Egypt’s top appeals court has issued a ruling that acquits president Hosni Mubarak on charges of killing protesters during the 2011 uprising, an event that ended his nearly three-decade long reign. This was an upholding of a previous verdict reached in 2014. 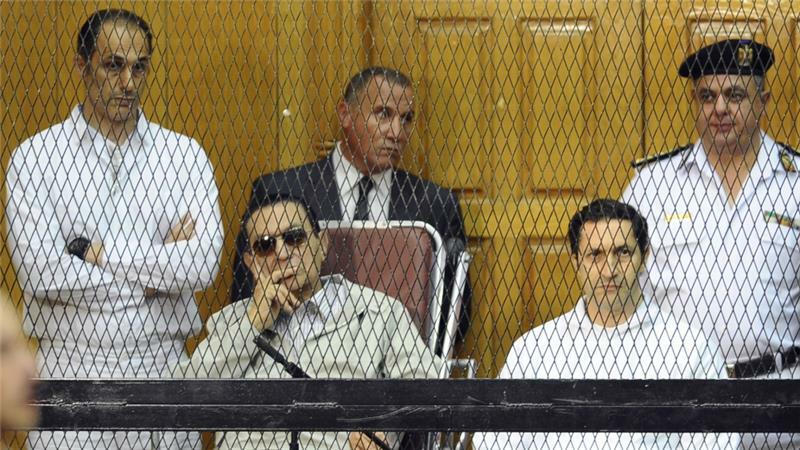 Mubarak, his interior minister and six aides were sentenced to life in prison in 2012, but another court overturned the verdict two years later, citing technical flaws in the prosecution. Thursday’s session, held at the police academy in a Cairo suburb, was to review the public prosecutor’s request for an appeal. The 88-year-old ailing former leader resides in a Cairo military hospital, where he served a three-year sentence in a separate corruption case. No cameras were allowed inside Thursday’s hearing. Hundreds of protesters were killed in clashes with police and Mubarak supporters during the 18-day uprising, part of the Arab spring protests that swept the region. The military overthrew Mubarak’s freely elected successor, the Islamist Mohamed Morsi, in 2013.